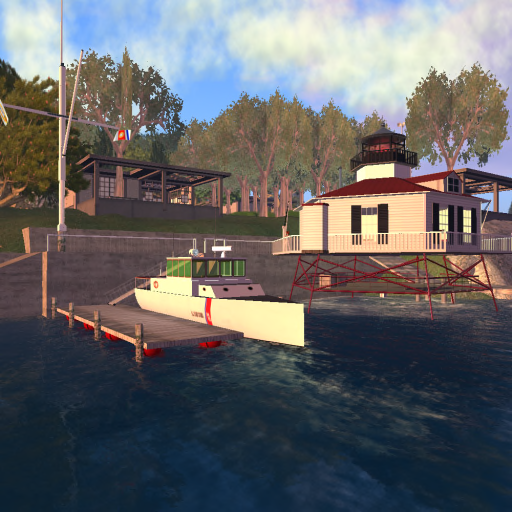 The East River Community is happy to announce that the Second Life Coast Guard (SLCG) HQ will officially relocate to Station Muirhead on July, 27th 2011. 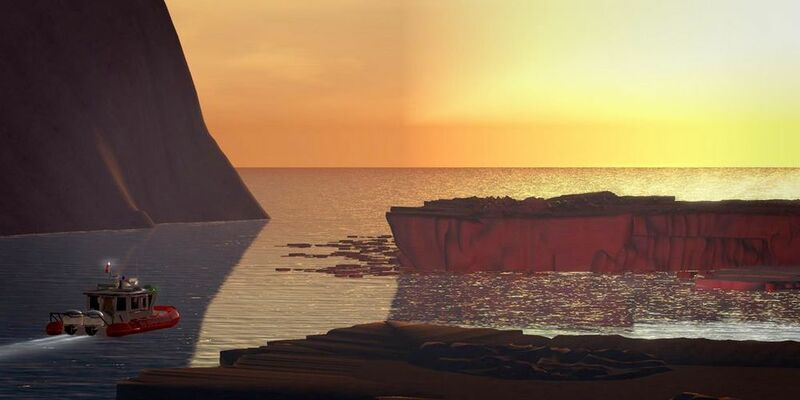 There will be a formal transfer ceremony at Station Muirhead at 3 PM SLT. 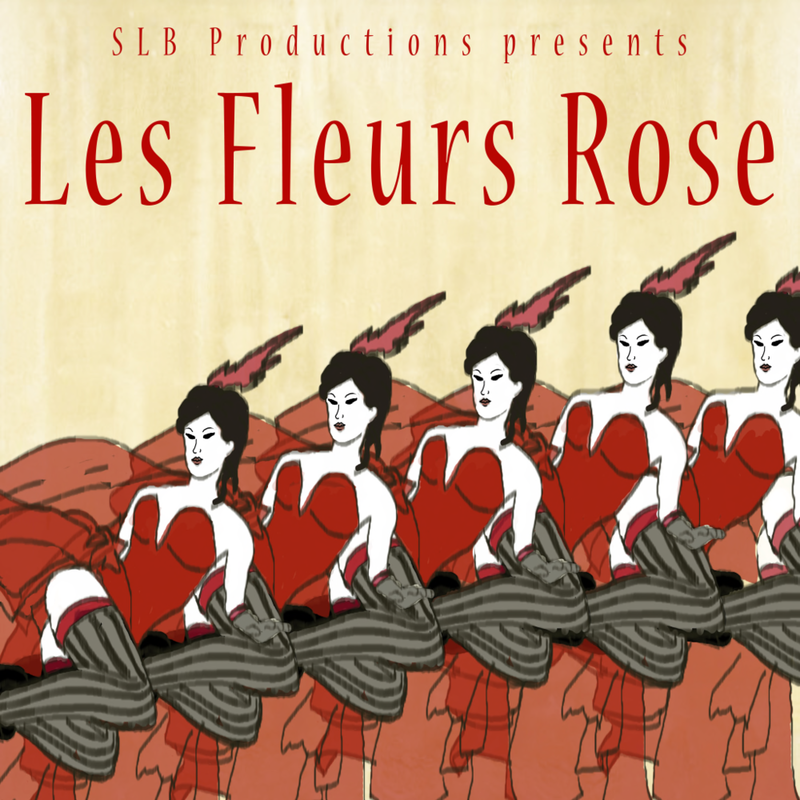 You are all invited to celebrate this event with us. 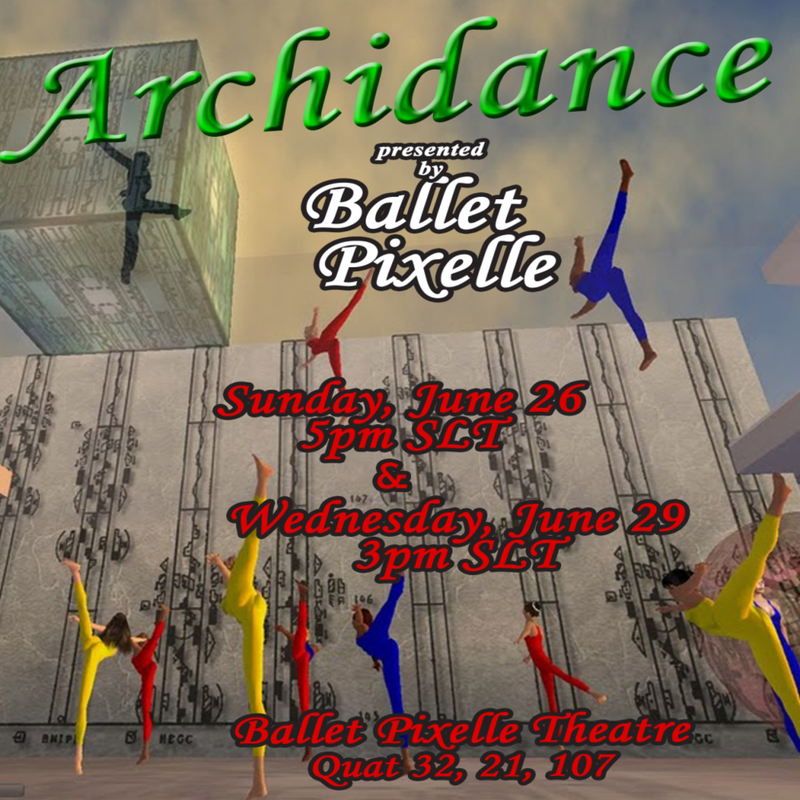 Following the ceremony, at 4 PM SLT all are welcome and encouraged to celebrate the event with dancing and live music courtesy of Shannon Oherlily at the Holly Golightly’s Cafe in the Free Town of Helvellyn, adjacent to Station Muirhead. Station Muirhead in 2008, its first building. The East River Community has been a long time supporter and several of our community members are members of the SLCG. The community hosts Station Muirhead since the community’s inception in 2008, which makes it the oldest and one of the largest of the SLCG stations. The current station located in the region of Kirkstone, adjacent to region Muirhead, was built in 2010 when the need for a larger and more modern facility arose, and it was further expanded May 2011 to accomodate the HQ’s offices. Today Station Muirhead is a large, multi-functional station sporting a 4-stores modern building for HQ and district offices, an operation center, a server room, a port with boat shed for large and small boats, a workshop, and an air base with hangar. Station Muirhead in 2008. The then station commander Elisha Paklena working at her desk, her friend and SLCG supporter Indigo Mertel next to her. 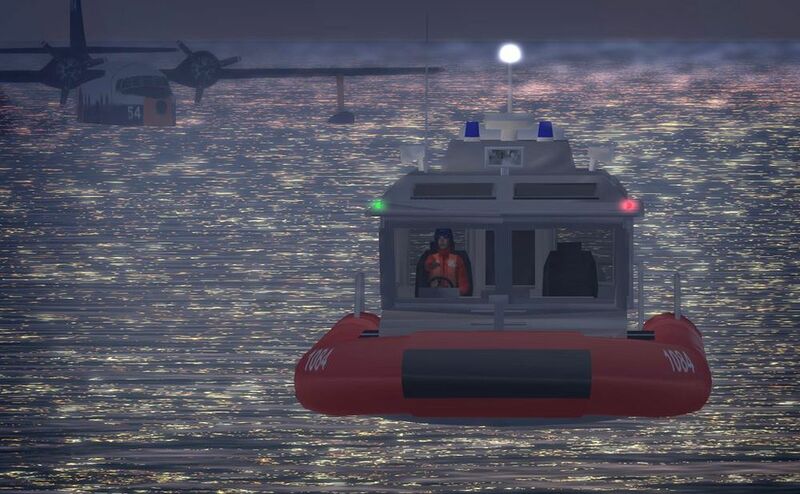 The Second Life Coast Guard (SLCG), funded 2003, is a very active and successful group with the goal of educating the boating residents of Second Life in watercraft safety, conducting water safety & security patrols and provide a presence in nautical and aviation role playing events. 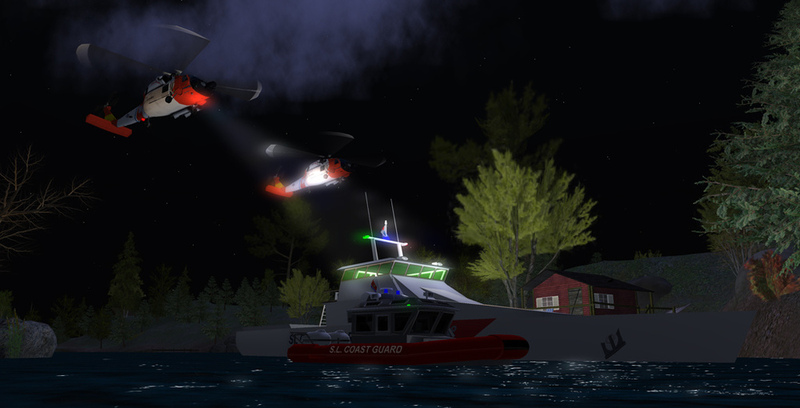 For further info, please visit their web site or search inworld for the SL Coast Guard group.